"Seven days without prayer, makes one weak." "We've done all we can. 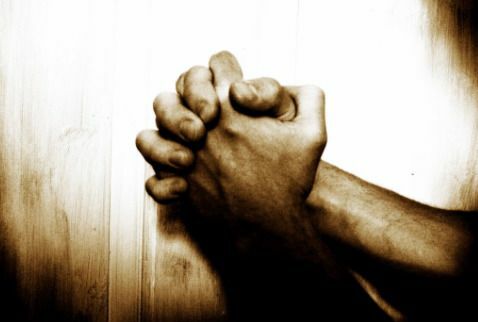 The only thing we can do now is pray." Prayer really should be our first resort rather than our last resort. for us to do the same. If Jesus needed to go off and pray, how much more do we need to? Praying should not be something we do out of duty and routine. when we don't know what to do (James 1:5). prayer is connected with receiving God's peace. prayer is a very important part of battling the forces of evil. His power and His wisdom. Please add your prayer requests below.